Multiple people were injured in a pair of accidents that occurred less than a week apart on Highway 100. The first incident occurred just after 1 p.m. on Thursday, July 27. Eight people were transported to area hospitals after a two vehicle collision between the Highway 48 intersection and Port Isabel High School. According to police, a woman driving a Nissan Altima had pulled over into the westbound shoulder of the highway. She then attempted to make a U-turn from the shoulder lane when she was struck by a Ford Escape. The impact was strong enough to cause airbags in both vehicles to deploy. The Ford Escape broadsided the Altima and came to rest in the center turning lane, facing westbound. The Altima was spun around and ultimately came to rest partially in the center turn lane, and partly in the leftmost eastbound lane. 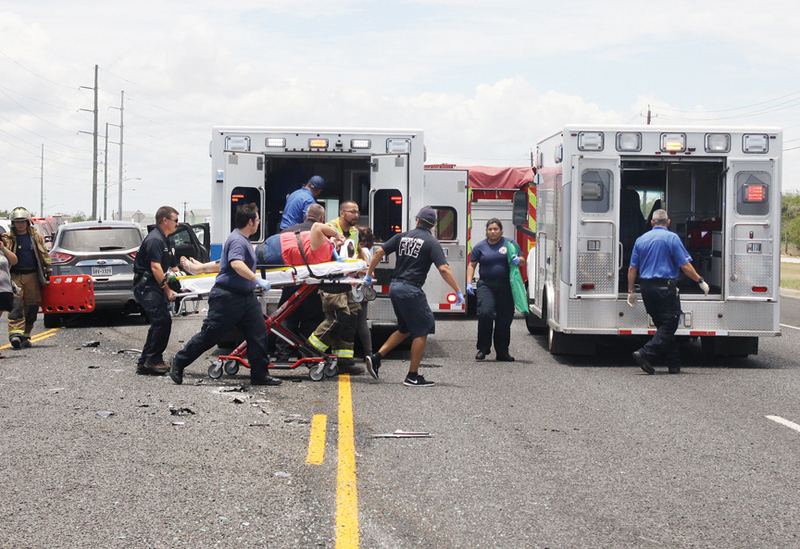 Each vehicle contained four passengers and police report that all eight people were transported by ambulance to hospitals in Brownsville and Harlingen. Port Isabel EMS, South Padre Island EMS and Los Fresnos EMS assisted in their transport. 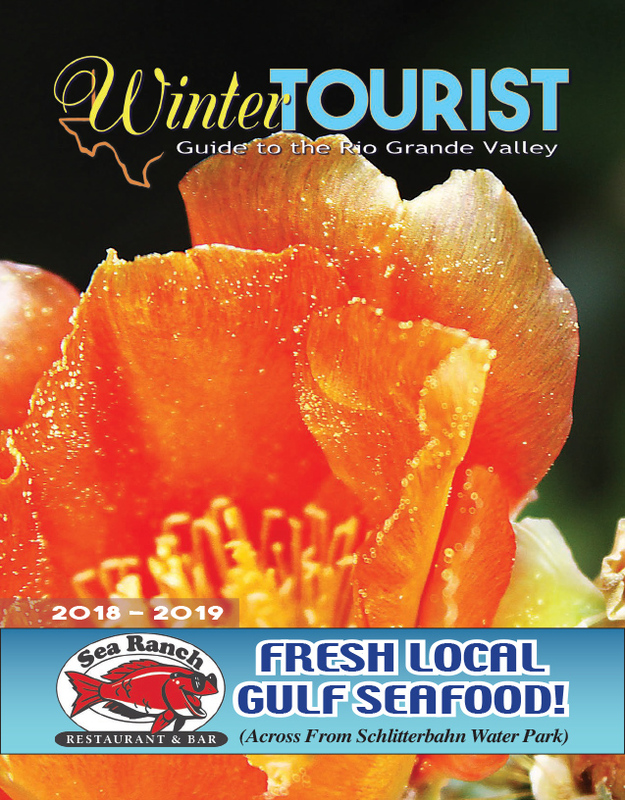 The accident temporarily stalled traffic as Port Isabel police officers and Cameron County deputy constables diverted drivers to a single lane of travel in either direction.